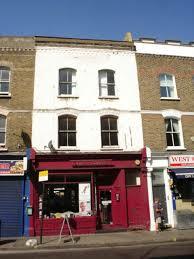 The Property: Freehold Mixed use mid terrace building with Planning potential subject to necessary consents. The building provides 2,190 sq. 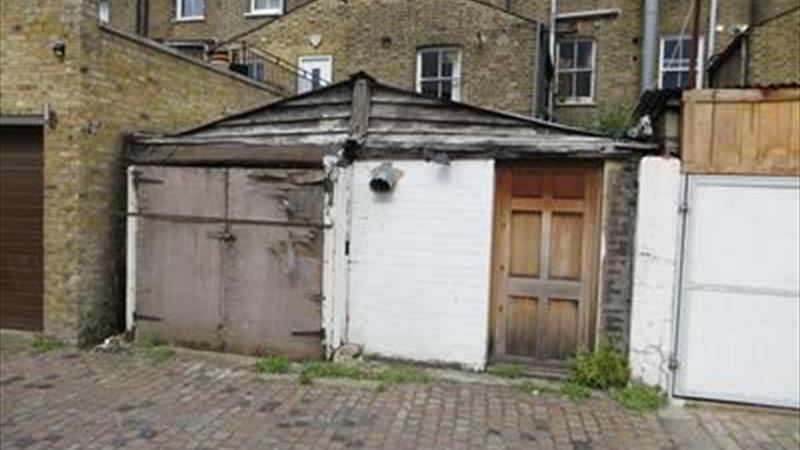 ft. GIA excluding the garages (2,500 sq ft Inc the garages) and is currently used as A1 retail premises on the Ground and Lower Ground floor of approx.. 1,050 sq. 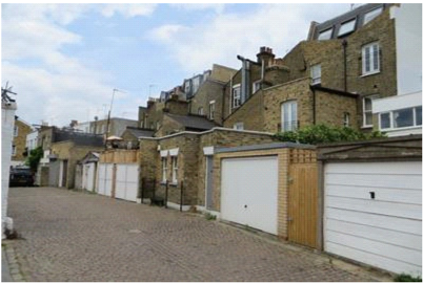 ft. with access to two lock up garages to the rear, and a four bedroom duplex apartment above of approx. 1,140 sq. 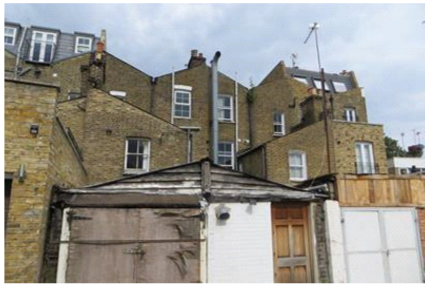 ft.
Planning: The building does not currently have any planning application or approved planning, however, from the neighbouring properties there is potential to add a full mansard roof, increasing the uppers to approx. 1,600 sq. 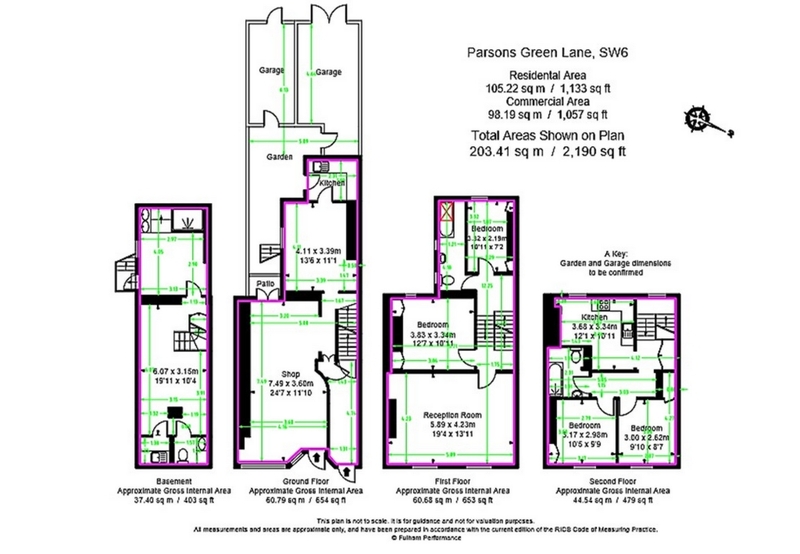 ft. across three floors and creating two self contained units above the retail, as well as possibility to create a two storey Ground and first floor 2 bedroom house in place of the two garages in the rear. The owner has been advised by planning consultants that there is Permitted Development for change of use from A1 retail to C3 residential on the ground floor and basement. Location: the building is located within 50m of Parson Green underground (district Line) providing good transport links and is on a prominent road providing local residents with shops, restaurants and supermarkets.